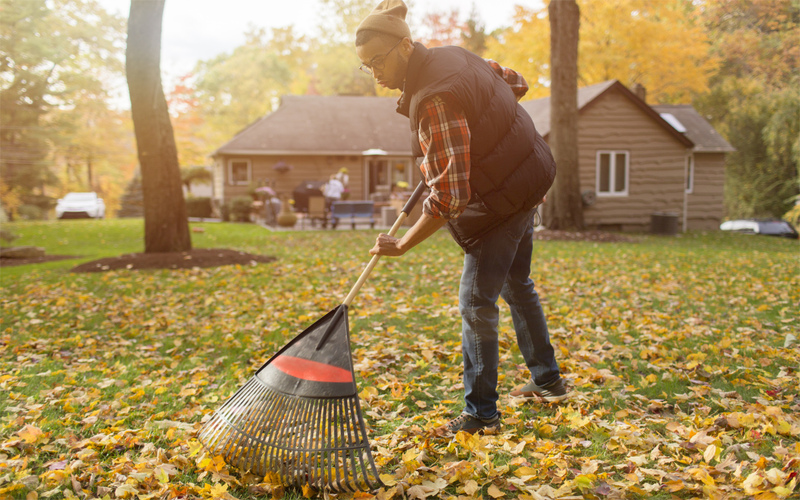 It might be January 1st or the day after Thanksgiving, but when the urge to exercise strikes, it’s best to take advantage of it before it fades away. There are tons of ways that you can get healthy, but one of the easiest and most fun is by taking a fitness class. These classes range from dance-based to martial-arts based, to ones that are more fun than fitness like a trampoline workout or an aerobics class on bungee cords. If you’ve never done a fitness class before, it can be a bit intimidating to start. 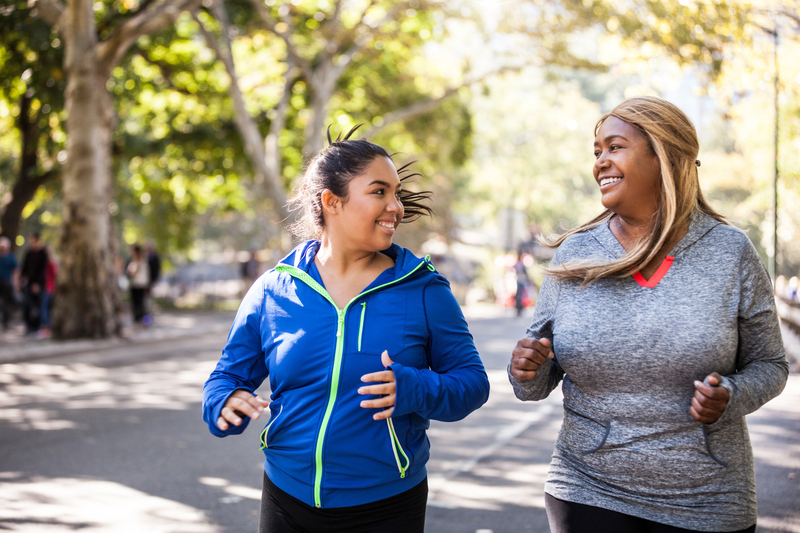 Here are some tips that we’ve gathered to get you started on your journey to health. Picking the right fitness class for you is definitely the first step, and it’s one that requires the most thought. Start by doing some research online to see what kind of classes appeal to you. If you like to dance, then there’s a whole world of options out there including classes like Jazzercise, Zumba, or Beyography (where you channel your inner Beyoncé). If you get a kick out of martial arts, look towards kickboxing, Tae Bo, or even capoeira. 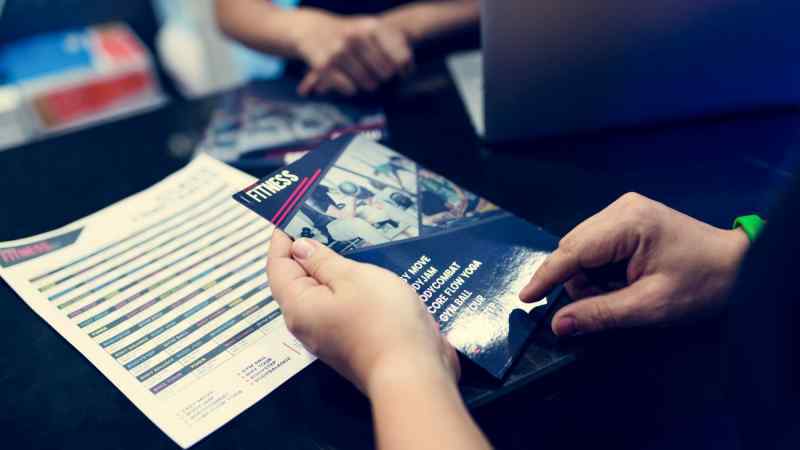 Make note of any that interest you, that would be suitable for your skill level, and try and find a class locally. Another great way to quickly jump on the exercise train is to grab the course catalogue for your local gym and see if there’s anything in there that appeals to you. 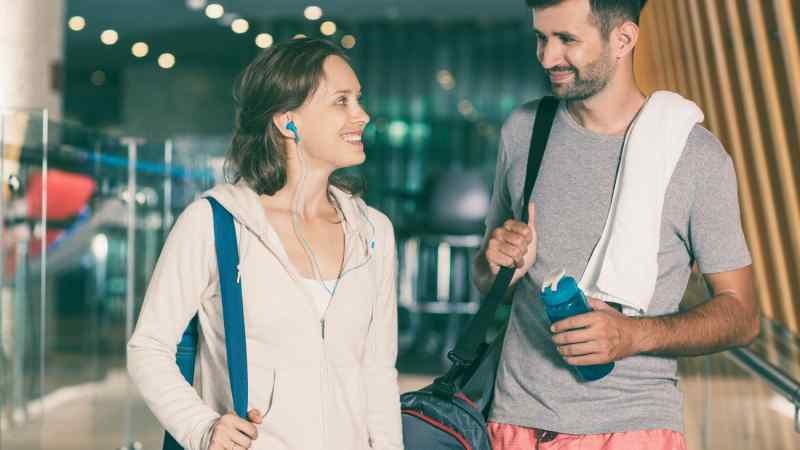 A gym membership is great to have because they’re usually very involved with the local community, and often offer a sliding-scale payment plan based on income. Larger gyms may offer childcare, so you can work out while your kids are being entertained in a supervised area. Most of the time, gym classes are free with your membership, so you can sample as many as you want. If you’re on the shy side and feel nervous about working out for the first time in a large group of strangers, try an exercise class online. It’s a fantastic way to sample a bunch of different fitness classes risk-free. YouTube has a lot of options for free classes, or there are sites that offer access to their library of classes for a small fee. Just be careful when you’re working out at home that you pay close attention to the teacher’s form, so you’re not injuring yourself by doing the exercises incorrectly. 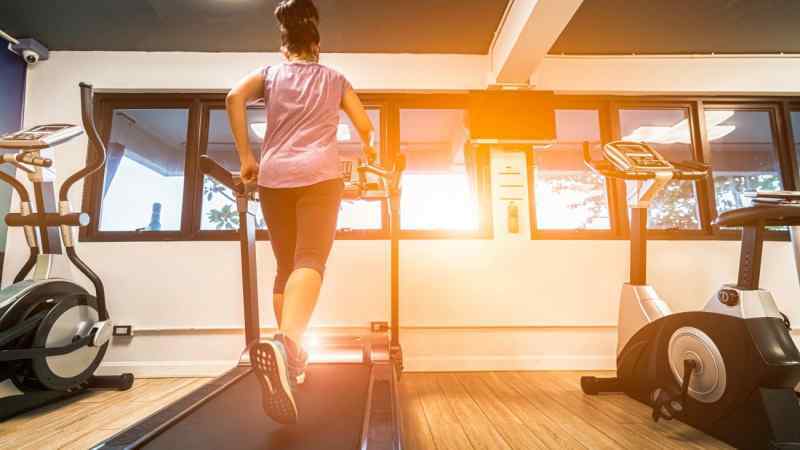 Many gyms and fitness studios offer free or cheap trial periods, so you can sample a variety of their classes for a much lower fee than usual. If you’re on a budget, this is a wonderful way to take a lot of exercise classes for cheap. Just cycle around to the different fitness studios in your area and load up on trial passes. If you’re savvy, you can do a week of yoga, followed by a week of Pilates, a week of kickboxing, and a week of SoulCycle all without spending more than $150! 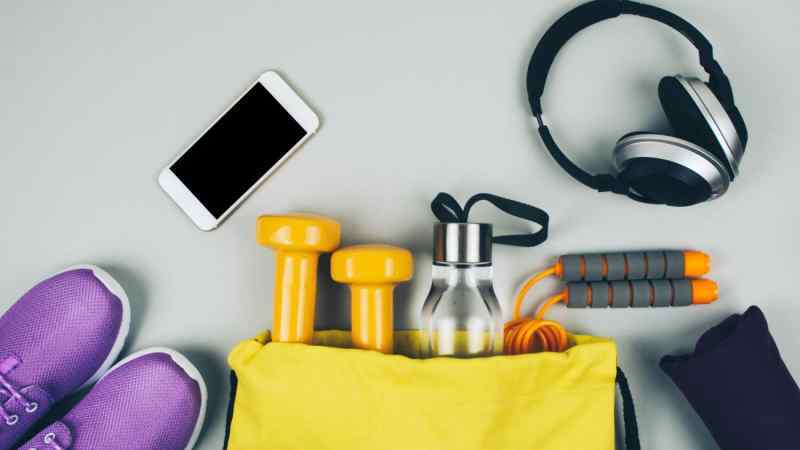 Each fitness class will specify their own requirements, but there are some things that you’ll need to have regardless of which class you’re enrolled in. Most classes require some kind of exercise shoe, a light, supportive running shoe is always a good bet. You’ll also need some workout clothes. Don’t fall into the trap of just wearing whatever ripped or stained clothes you have at home. Investing in some cute athletic gear will make you excited to get your sweat on. Plus, the fabric that has been developed over the last few years is designed to wick sweat away from your body, keeping you cooler and more comfortable. You’ll also need a water bottle, preferably one that’s insulated to keep your water cool. Depending which fitness class you decide on, you may need specific tools like a yoga mat, resistance bands, or a stability ball. 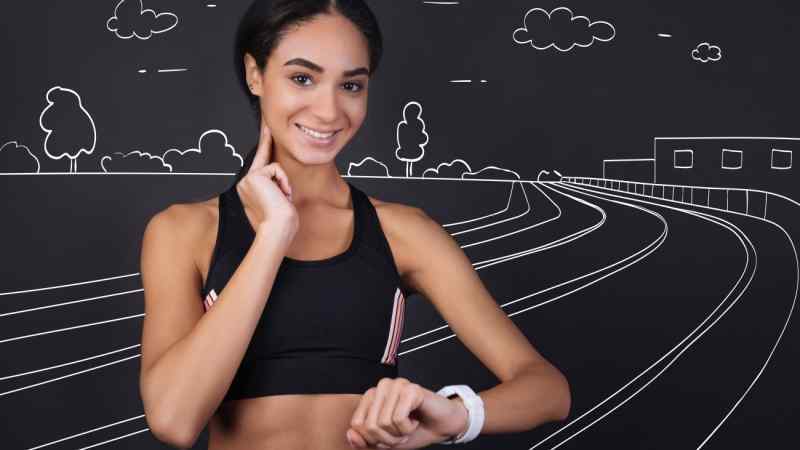 If you’re keen on tracking your progress, you may want to invest in a wearable device like a FitBit or an Apple Watch. 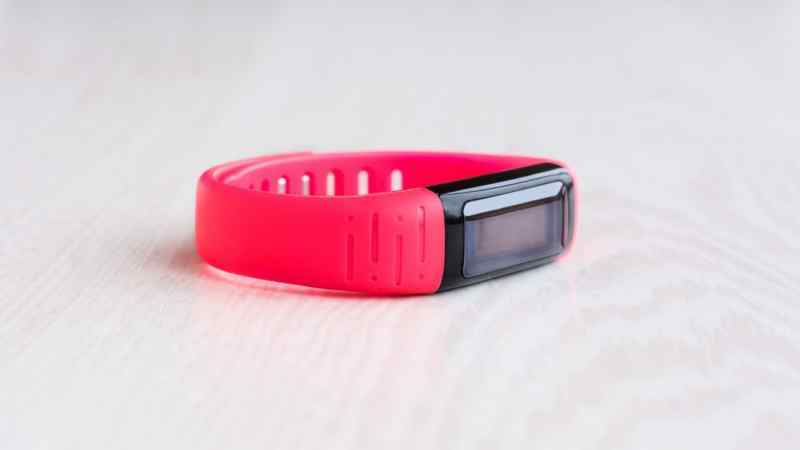 Both of which can track your speed, heart rate, and calories burned. These tools are nice to have but aren’t a necessity. It’s possible to track these factors in other ways if you can’t afford a wearable activity tracker right now. On the first day of your exercise class, you’ll probably have to sign a waiver, and provide the front desk with some of your contact info. They’ll want to know about any recent injuries or illnesses you’ve had, and you should also let your instructor know if there’s anything that may affect your participation in the class, like a reoccurring or healing injury. Bring a lock if you want to secure your belongings in the change room, and make sure that you warm up before the class starts. After the class ends, you’ll want to stretch out the muscles that you exercised so they don’t seize up. One of the things that a lot of people like to do before they start exercising is to weigh and measure themselves, so they know where they started from. Don’t get into the habit of weighing yourself after every class. Instead, on a day-to-day basis, focus on things like your energy level and stamina, so you know when you’re making progress. If you want to measure your stats after a month or so of steadily attending classes, feel free, but don’t get caught up in measuring progress based on weight. There are so many more important aspects of physical fitness. Setting goals is a great way to ensure that you stay motivated. However, don’t make the mistake of setting impossible goals. 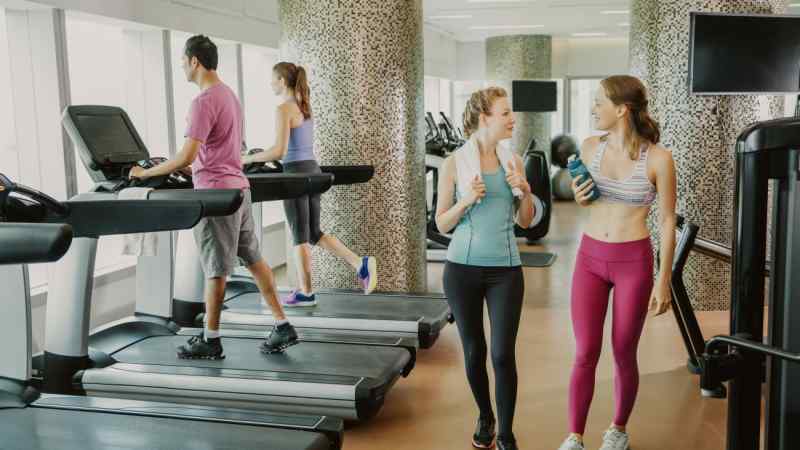 If you visit several different classes and narrow your choices down to a few that you like, it might make sense for you to buy a gym or studio membership. That way, classes will get cheaper the more frequently you attend, and you’ll probably get a discount for buying in advance. It will also make checking into class easier, as you won’t have to give your information every time. Before you buy anything, see if there are deals online on websites like Groupon or ClassPass. 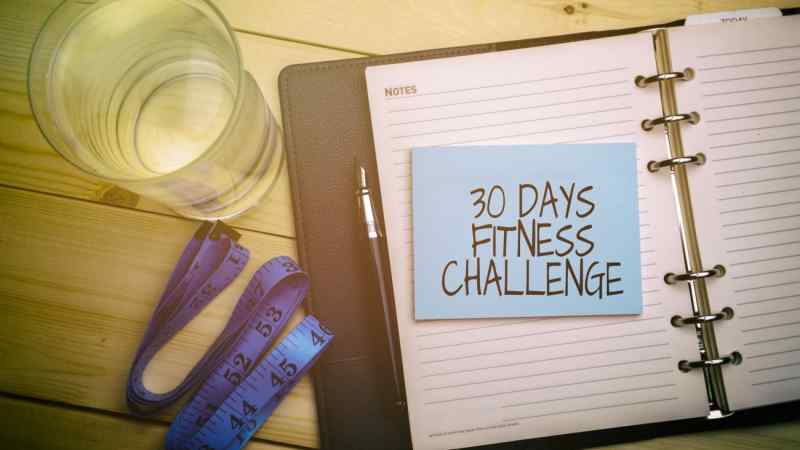 They may have cheaper one-time deals that will help you get fit for less money. 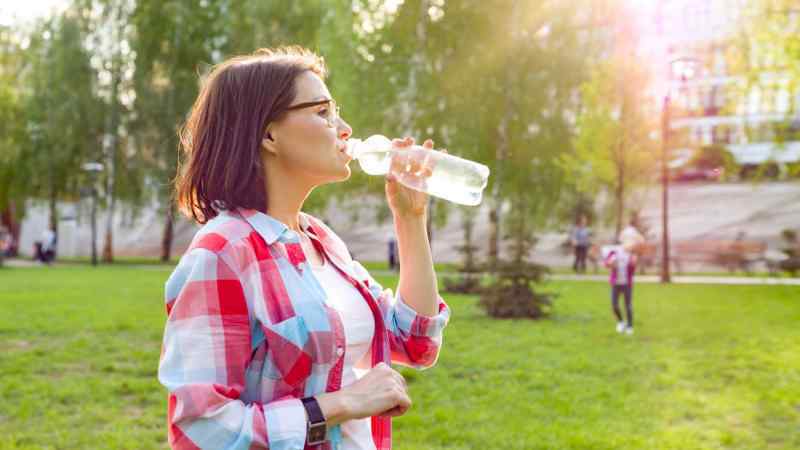 Once you’ve started going to fitness classes or the gym on a regular basis, it’s important to keep in mind some of the unspoken rules that many people follow. Many gyms have handbooks, so make sure to read their rules before you start. Keep your clothes clean and tidy and ensure that you always clean up after yourself. It may be tempting to get lost in some upbeat or motivating music while pumping iron, but you should always aware be of your surroundings. 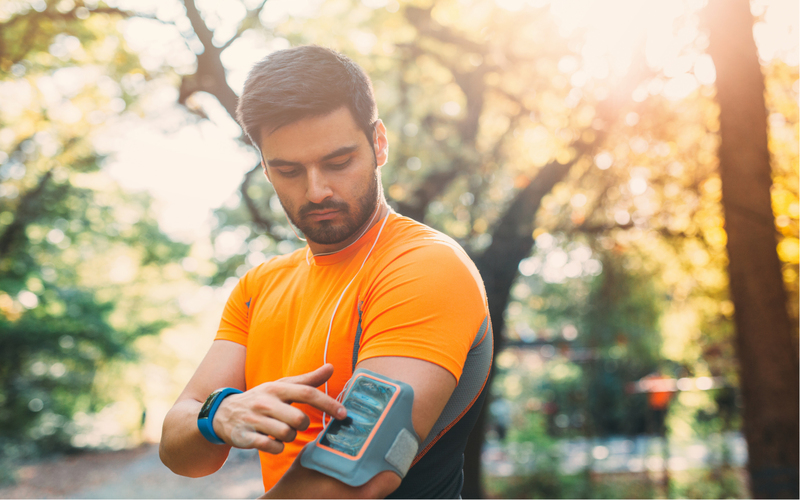 Most exercise-related injuries occur when people aren’t paying attention to others that are working out nearby. 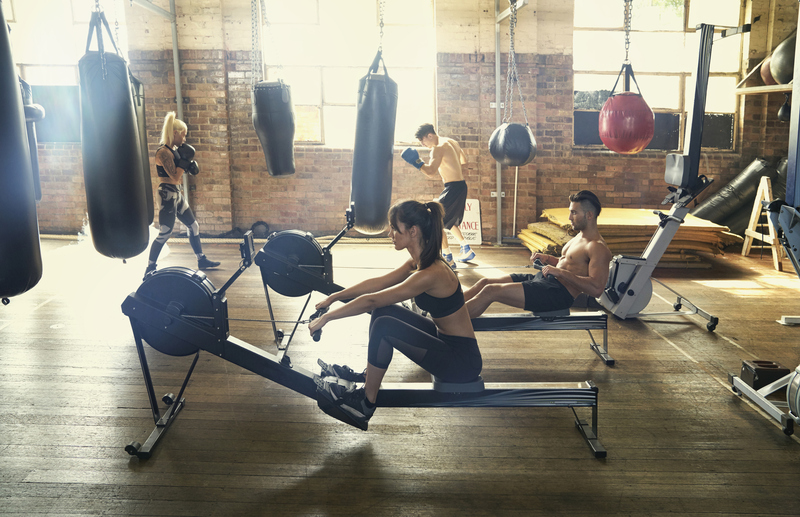 Always give your fellow gym-goers space — this means keeping your eyes, and hands to yourself. If you want to adopt a healthier lifestyle, you should start in the kitchen. It’s not enough to go to the gym a few times a week. If you continue to eat junk food, you won’t have the energy or stamina to perform at your peak strength, and you’ll end up frustrated and exhausted at the end of the day. Your at home habits need to support your new gym-going lifestyle. Make sure that you’re eating right, drinking lots of water, and keeping to a sensible sleep schedule. The only way that you can possible keep up with a new habit is if you make it fun. Choose a fitness class that challenges you, but make sure that it’s enjoyable as well. There’s only so many times that you can drag yourself to class if you’re not having fun.